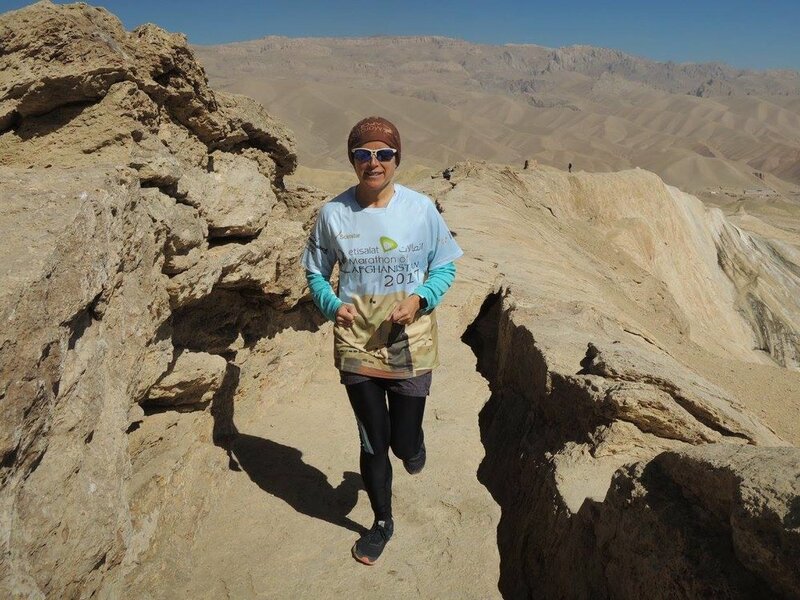 Join Free to Run and Untamed Borders at the Marathon of Afghanistan! Untamed Borders is an adventure travel company providing unparalleled access to some of the world’s most interesting and inaccessible places. They specialize in trips to Afghanistan, Pakistan, India, Middle East, East Africa, former Soviet Central Asia and the Caucasus. The team uses specialist local guides throughout, and their goal is to provide authentic and original experiences for their guests. Their groups are small which allows for greater security, flexibility, and access to local people and places. 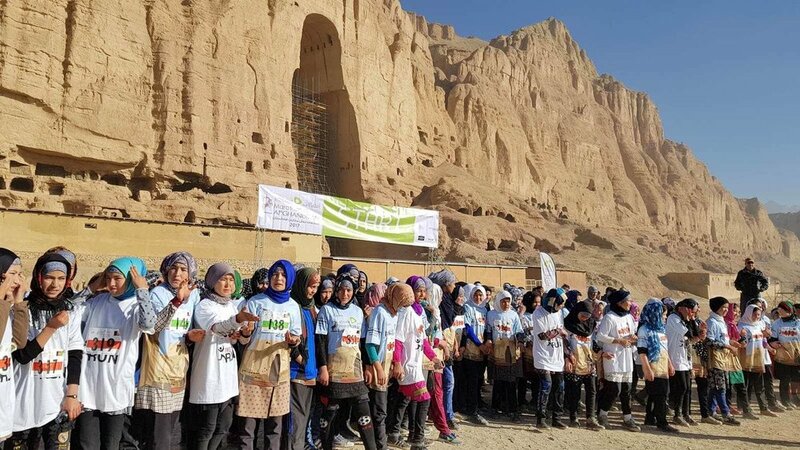 Each trip is individually designed to coincide with local events, and in this case... it's the Marathon of Afghanistan! The full 10-day itinerary can be found here. 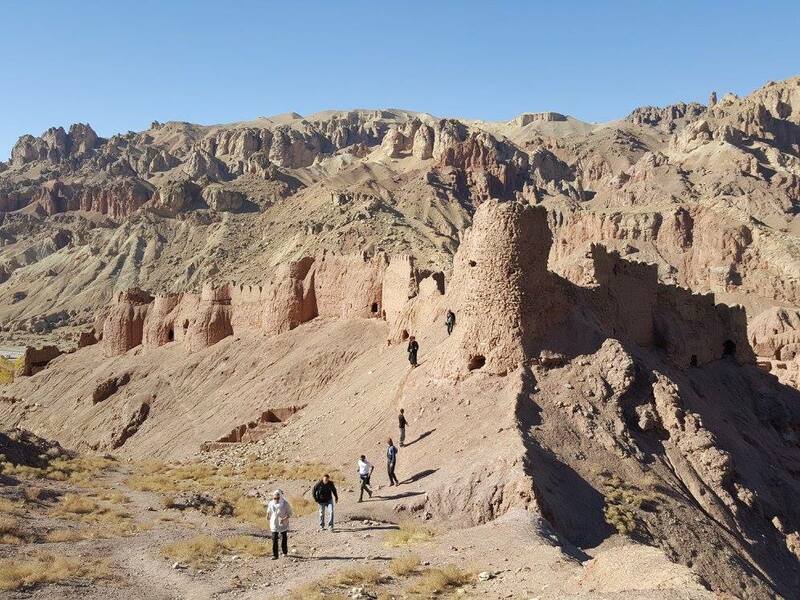 The trip will include a visit to the remains of the world’s largest standing Buddha statues and the ancient cities of Shah e Zohak and Shah e Golghola. Images from Untamed Borders' Afghan Spring trip to Kabul, Bamian, Herat and Mazar e Sharif. 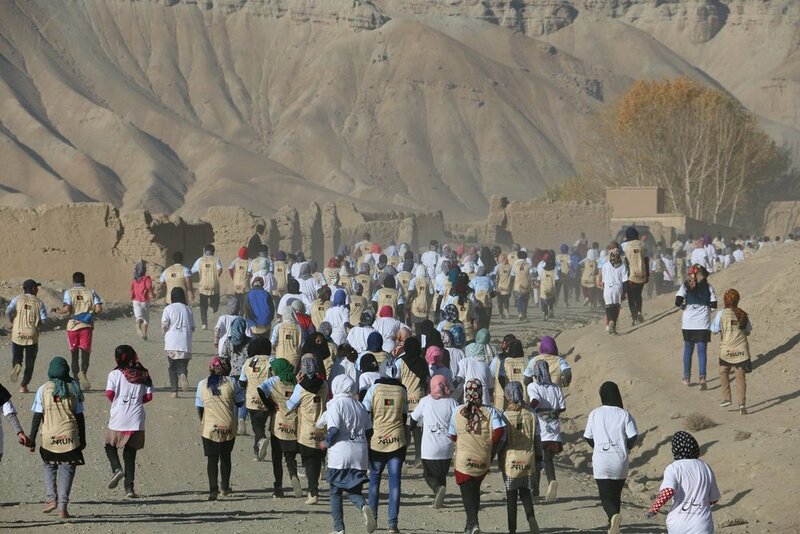 Now in its 4th year, The Marathon of Afghanistan is one of the most unique marathons in the world. It's the only international marathon in the country and as a result, the race has received significant media attention. Untamed Borders and Free to Run have been involved with the race from the start. As many of you know, we've helped to increase the number of women and girls in both the 10K and full marathon every year. This race symbolizes the local and international efforts in the region to promote sports for everyone. 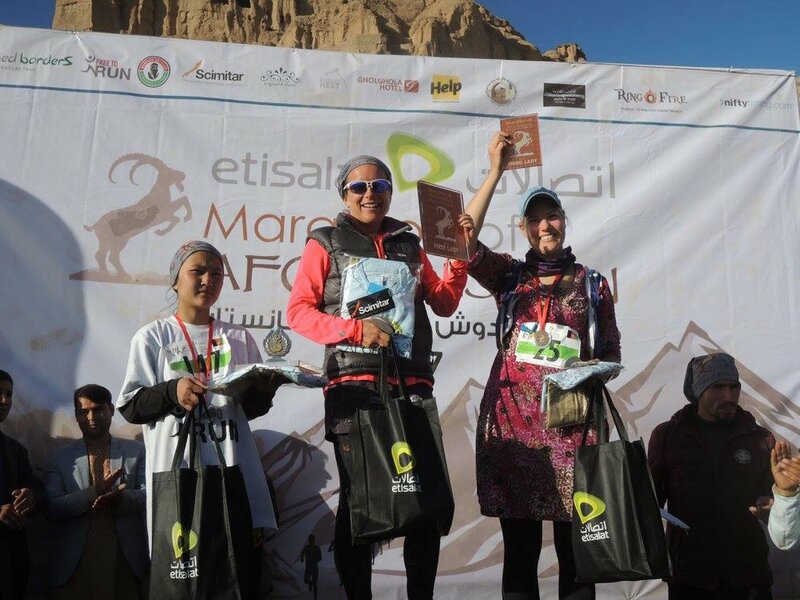 The marathon will take place in the Bamian province, amidst the mountains of the Hindu Kush in central Afghanistan. This astonishingly beautiful valley, a UNESCO world heritage site, is recognized as one of the safest provinces in the country. To be considered for the trip, you must commit to fundraising a minimum of $6,500 for Free to Run. Higher priority will be given to those who commit to fundraising above the minimum. We can provide fundraising support to help you surpass your goal, including helping you to set up your online fundraising page on CrowdRise or JustGiving. 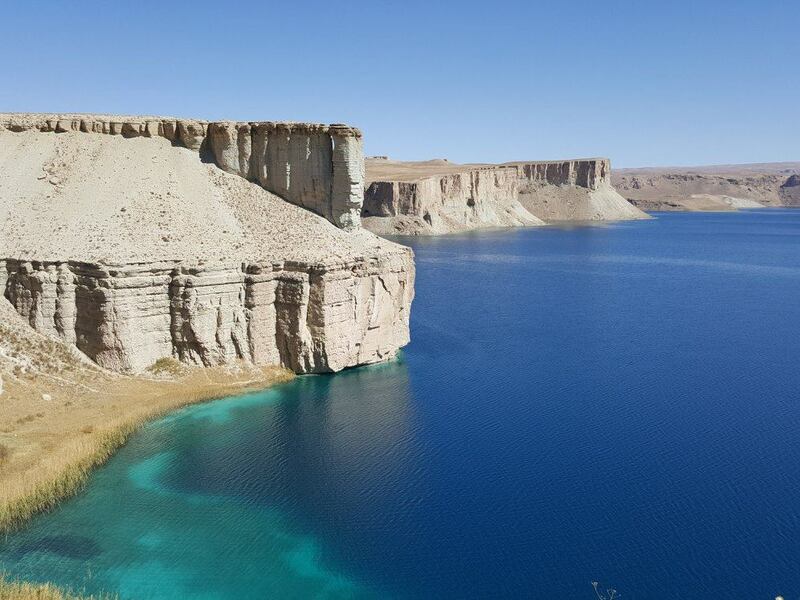 The trip from Untamed Borders will include accommodation, breakfast, ground transportation in Afghanistan, two internal flights, guiding, and entrance to the Marathon of Afghanistan. The trip value is $2150. For those who do not want to run the full marathon, there are options to run the 10K or help as a volunteer at the race. This trip does not include visas, insurance, flights to Afghanistan, entrance fees, lunches, dinners. If you have any trip-related questions, you're welcome to contact Untamed Borders at info@untamedborders.com or +44 (0) 1304 262002.